Add berry syrup into the water and bring to a boil. Add the semolina stirring constantly. Cook and stir about 10 minutes until the mixture thickens. Chill the mixture in the refrigerator about 2-3 hours. Beat the cooled mixture with a mixer until light, foamy and air. 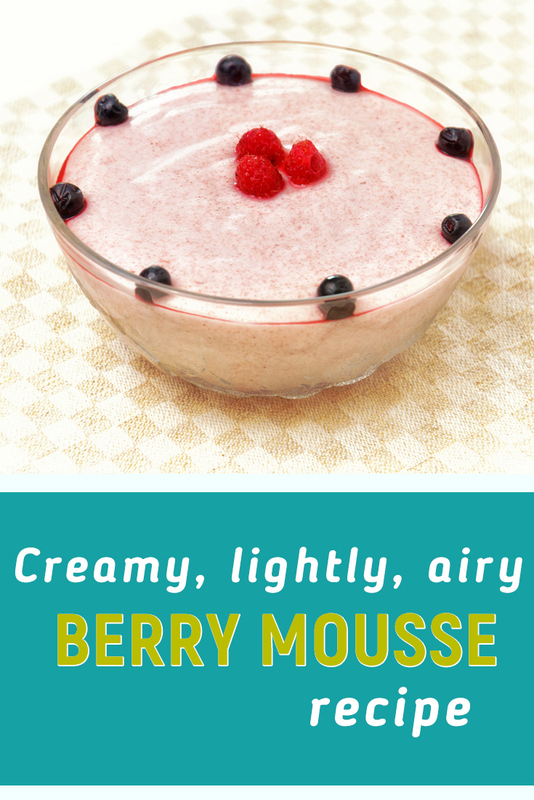 Spoon the mousse into an individual bowls, decorate with berries and chill 5-6 hours. 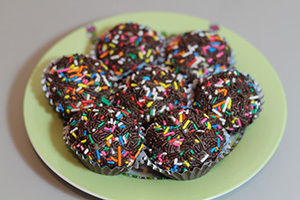 This is easy Cake Balls recipe for delicious dessert without baking. 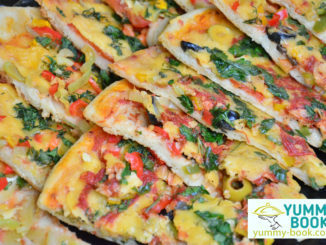 This dish is perfect for a kids’s parties.